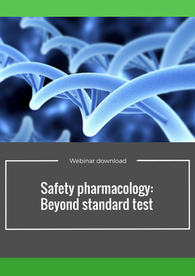 Stream and listen to our webinar on safety pharmacology! 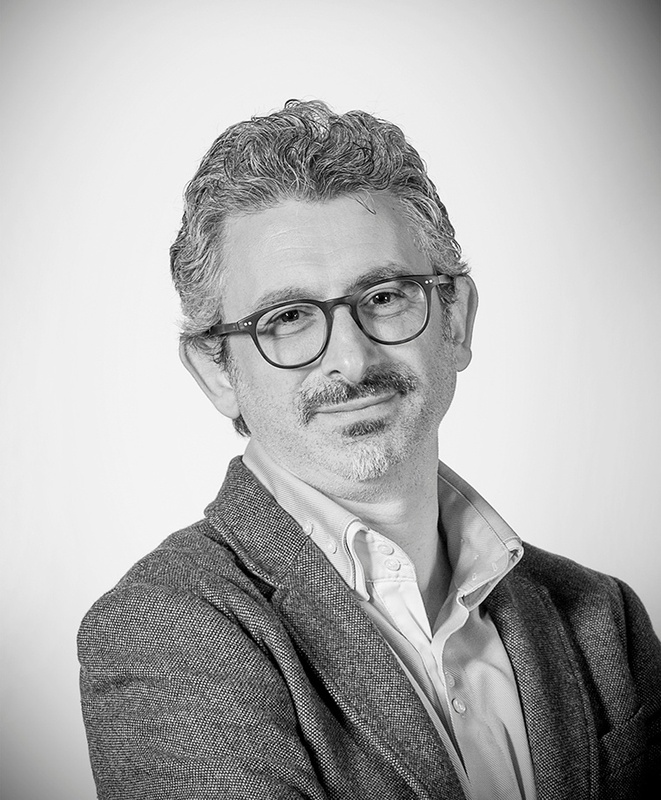 Nicola Fasdelli, Preclinical Safety Manager, discusses safety pharmacology: beyond standard test. Safety pharmacology studies are defined as those studies that investigate the potential undesirable pharmacodynamic effects of a substance on physiological functions in relation to exposure in the therapeutic range and above. The purpose of the safety pharmacology core battery is to investigate the effects of the test substance on vital functions. In this regard, the cardiovascular, respiratory and central nervous systems are usually considered the vital organ systems that should be studied in the core battery. Unwanted effects of drugs on neurobehavioural and cardiovascular functions are normally assessed in separate studies and using different animals. This webinar focuses on a new model using dogs which allows for the integration of these assessments into a single study to be established and validated. Nicola manages cardiovascular, CNS and respiratory assessment activities in the area of safety pharmacology with the application of GLP standards. Nicola is an expert in in vivo cardiovascular models, including telemetry techniques, as well as central nervous system, pain and respiratory models.